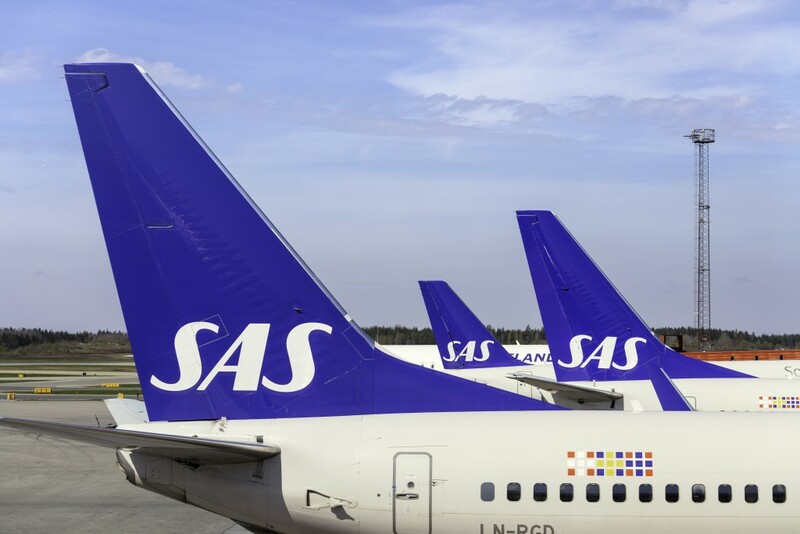 A Scandinavian Airlines flight due to fly from Copenhagen to Florence ended up landing 105 kilometres away in Bologna after an error with its GPS system. It comes just weeks after a British Airways flight strayed around 800 km off course, landing in Edinburgh instead of Dusseldorf. This time, however, as the pilots were preparing for departure, they realised the aircraft did not have a programmed route to Florence, so it would be impossible for them to land there, according to the Daily Mail. After the airline failed to rectify the problem, it was decided the plane would head to Bologna anyway and take passengers to their final destination by bus. “The decision to fly to a close-by destination, Bologna, was made instead of cancelling the flight. This is in order to get the passengers to their destination as soon as possible,” a spokeswoman for the airline told the Daily Mail. Meanwhile, our colleagues have banned us from eating our tuna salad in the office, but that’s for a completely different reason. airberlin and Alitalia extend partnership, Scandinavian Airlines, Etihad Airways Group and more.